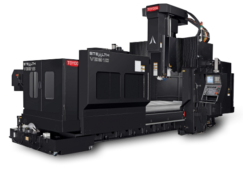 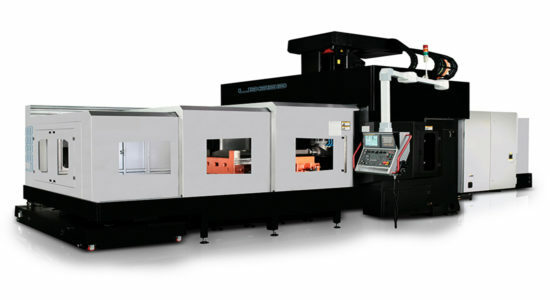 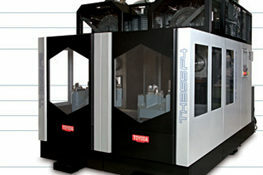 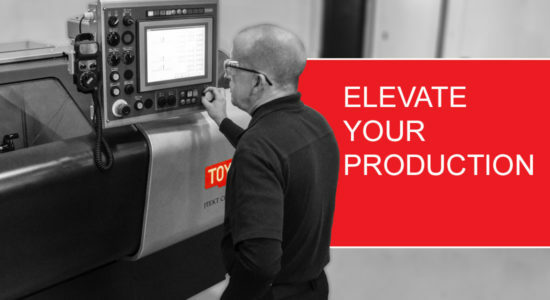 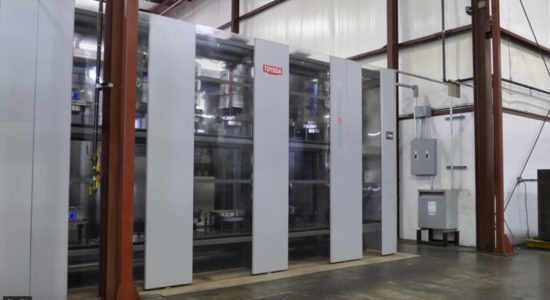 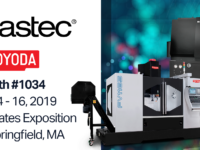 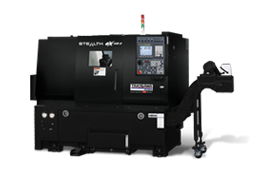 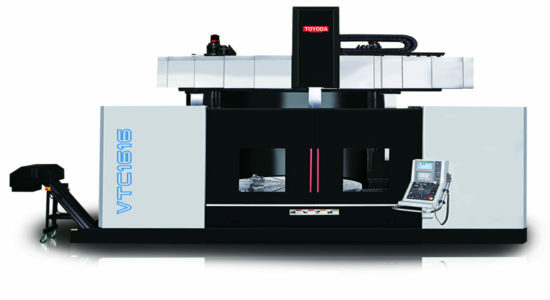 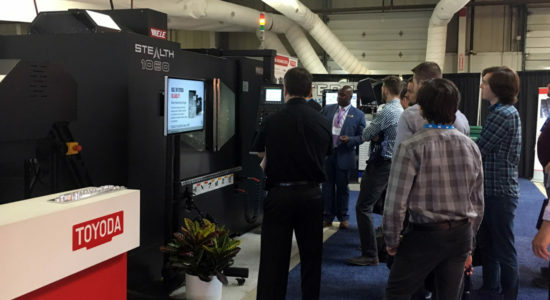 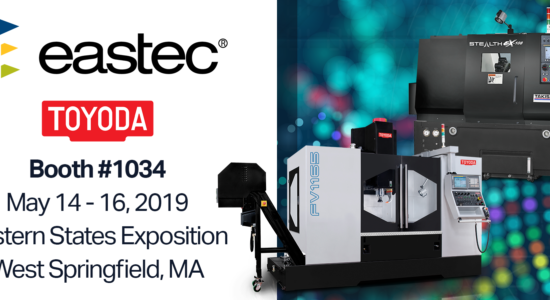 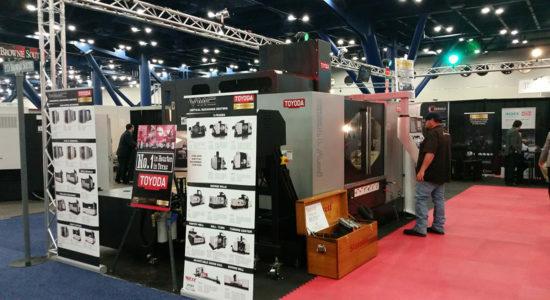 Toyoda Machinery USA will display the FV1165 vertical machining center at EASTEC 2015 in booth 1654. 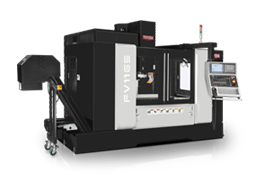 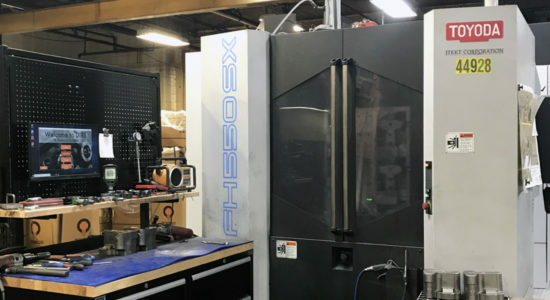 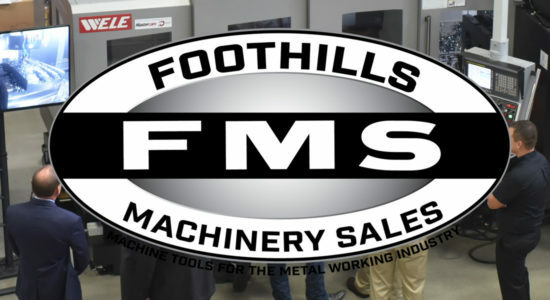 The FV1165 has four Y-axis box guideways and a 6,000 RPM geared head spindle with 20/25 hp (15/18.5 kW) and 339 ft-lb (460 Nm) torque. 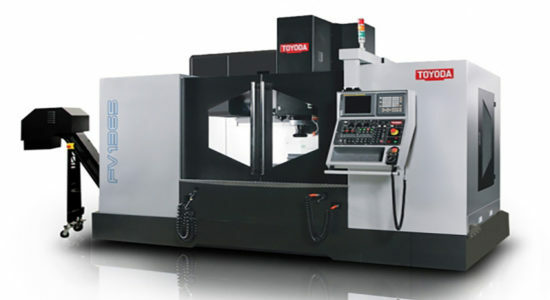 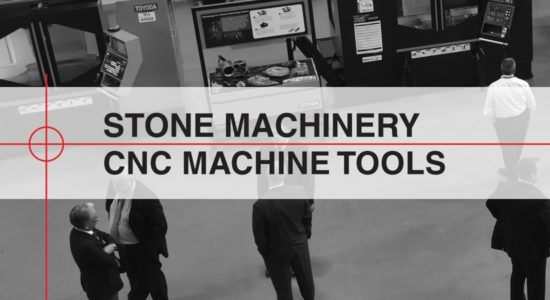 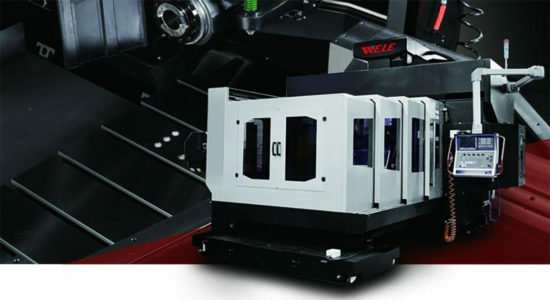 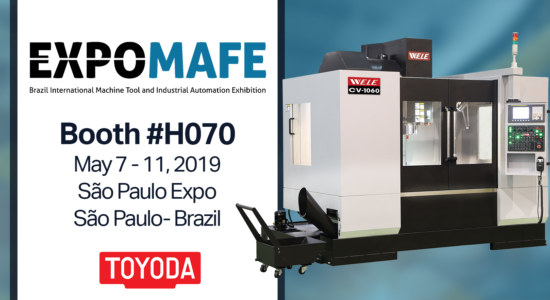 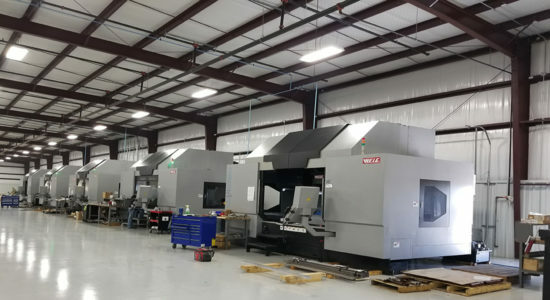 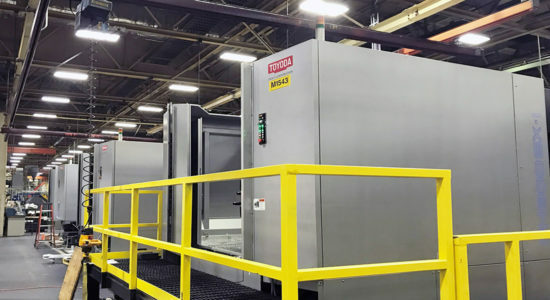 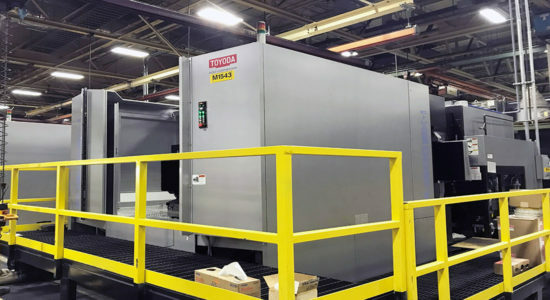 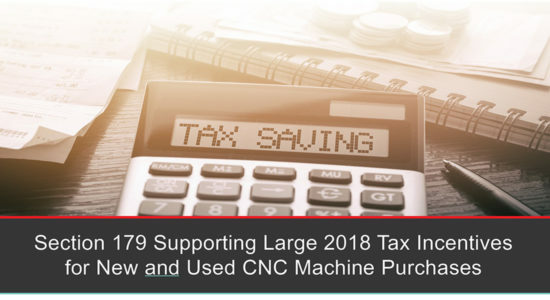 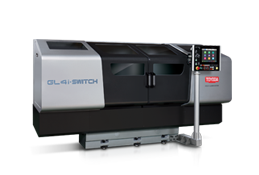 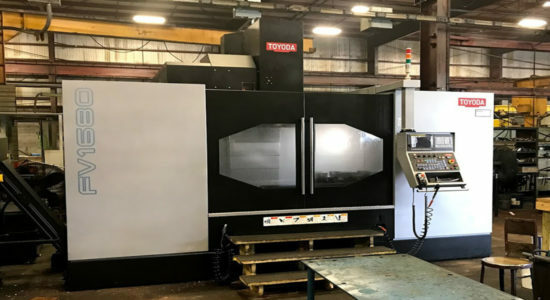 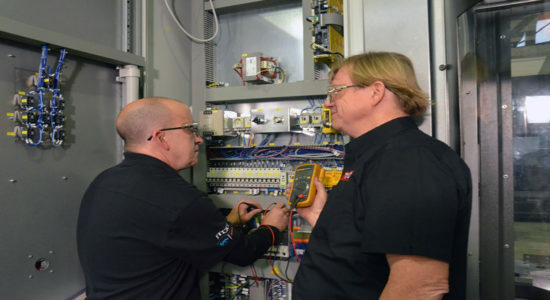 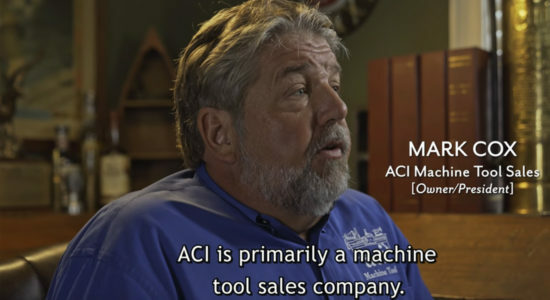 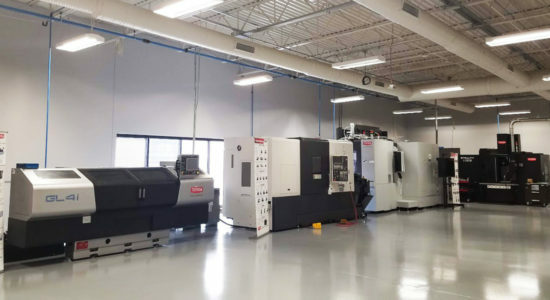 Offering more standard features than typical Fanuc controls, Toyoda’s 0i-MD CNC is packaged with Manual Guide I, 200 block look ahead, rigid tap function with helical interpolation, and a data server with CF card 2GB. 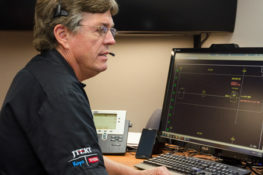 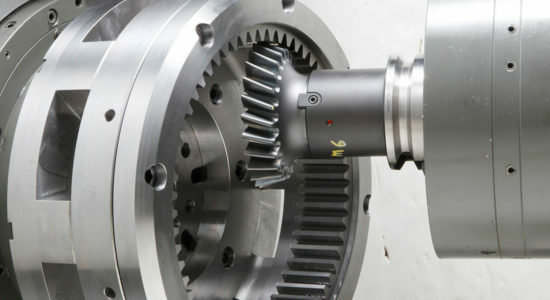 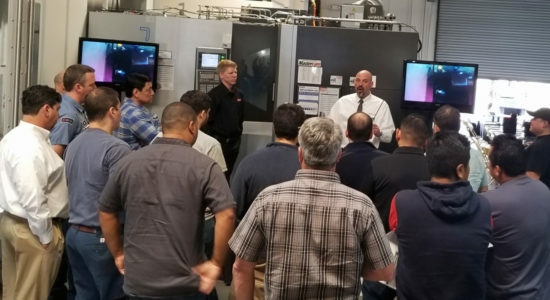 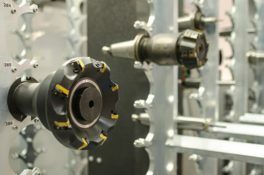 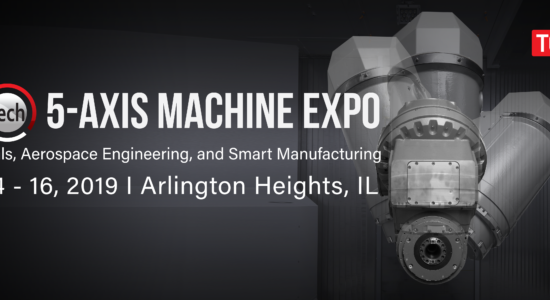 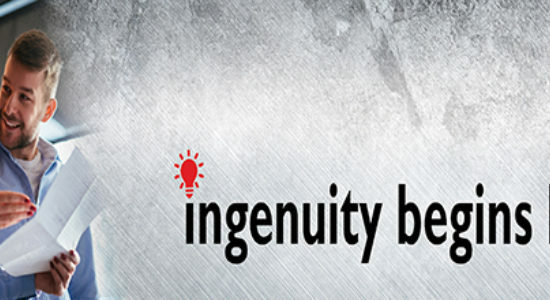 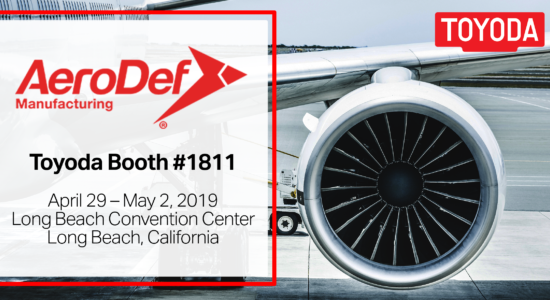 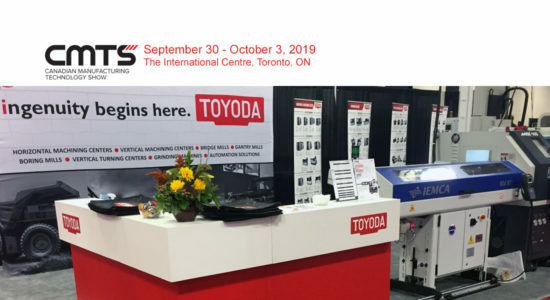 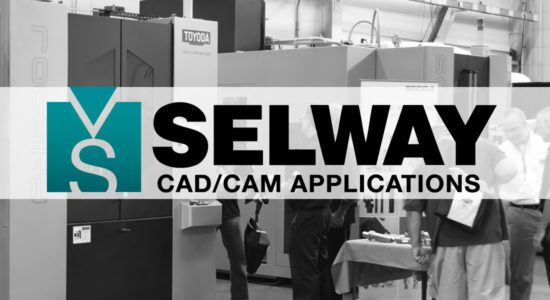 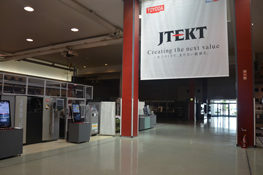 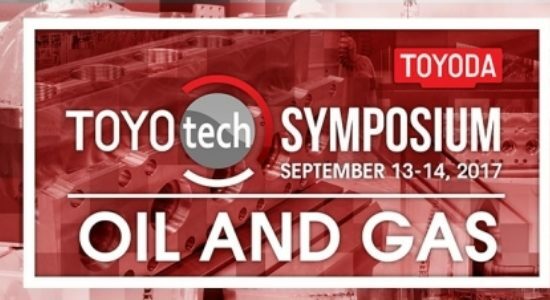 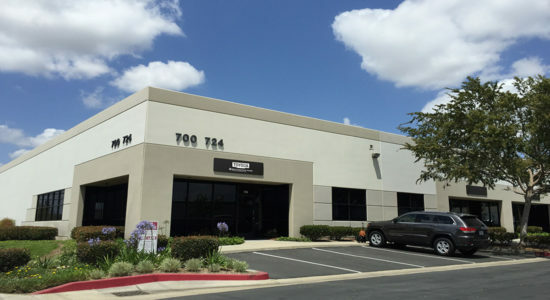 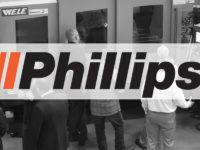 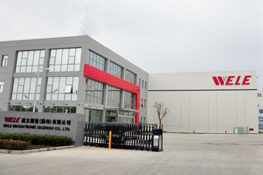 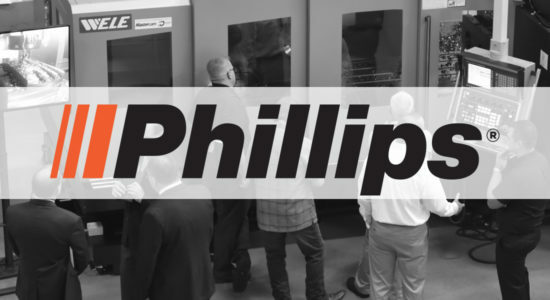 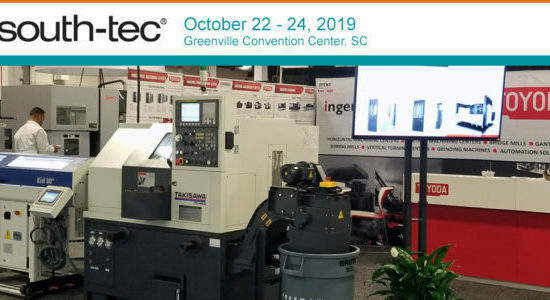 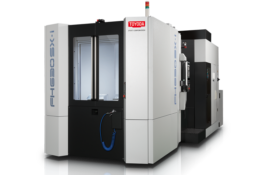 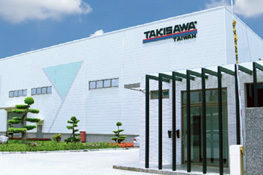 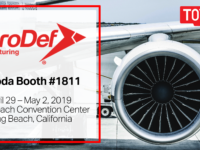 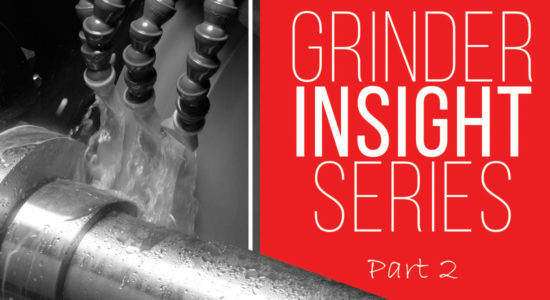 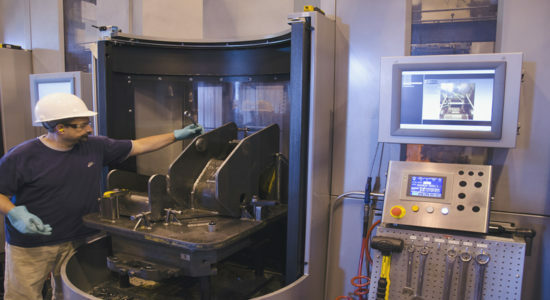 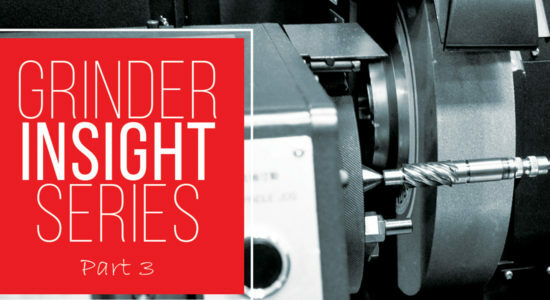 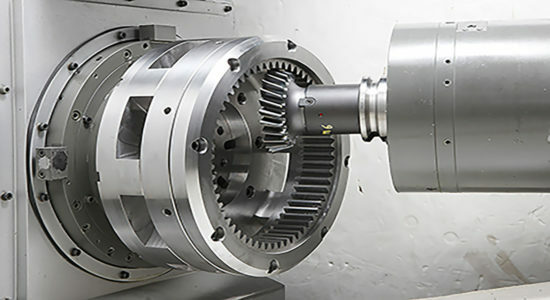 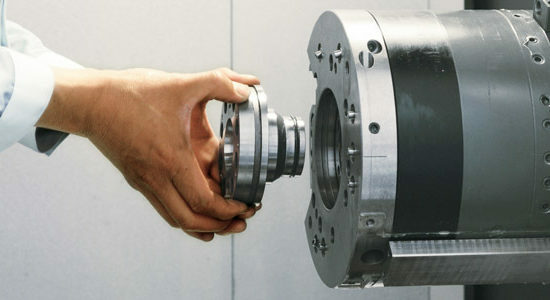 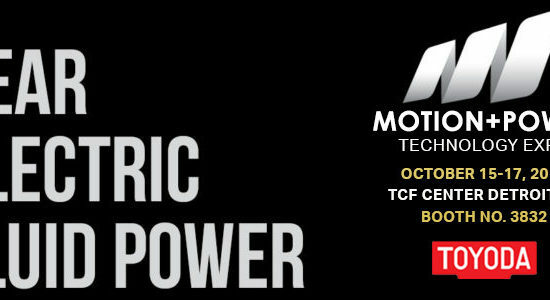 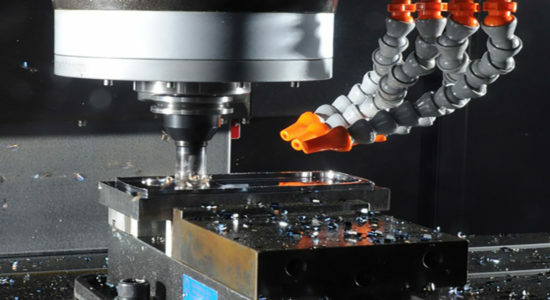 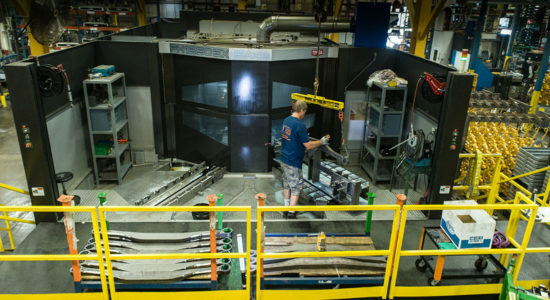 Toyoda has partnered with Sandvik Coromant for the cutting demo, which will highlight various milling techniques. 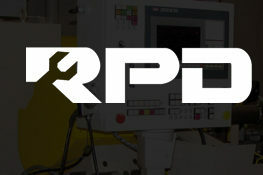 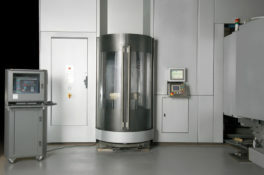 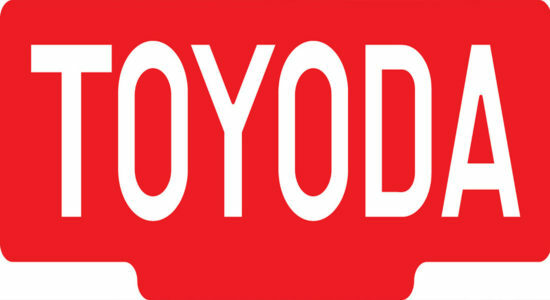 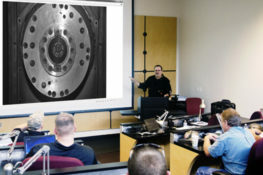 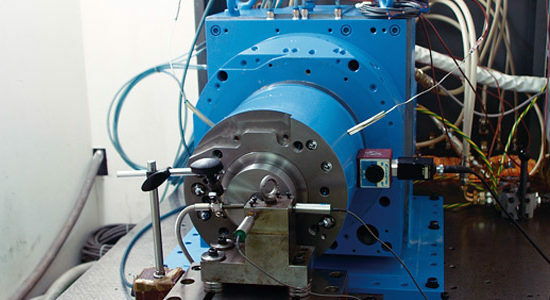 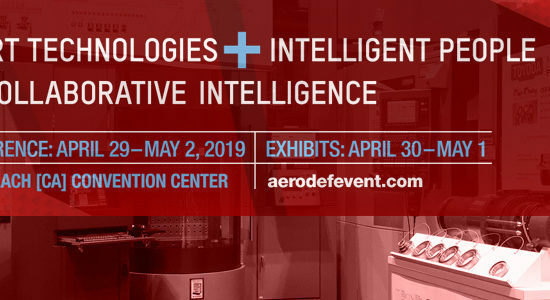 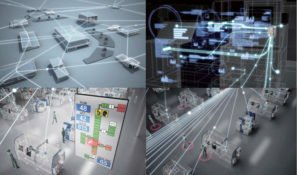 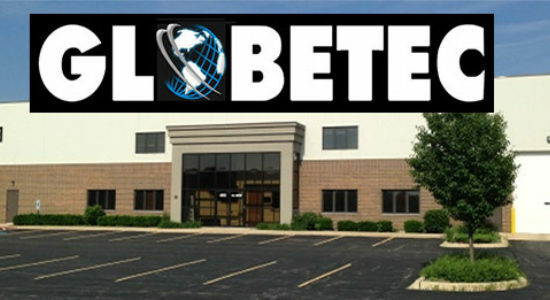 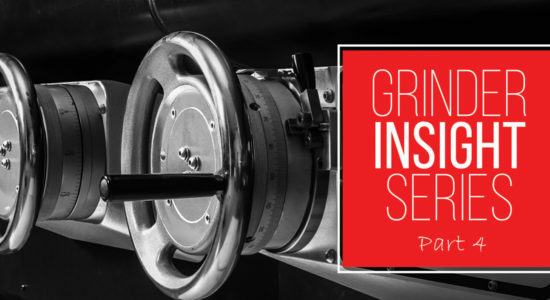 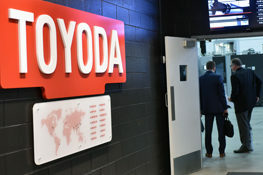 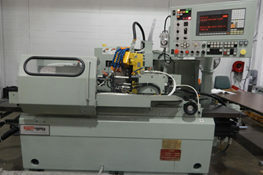 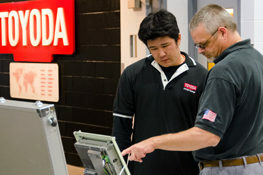 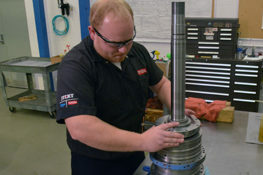 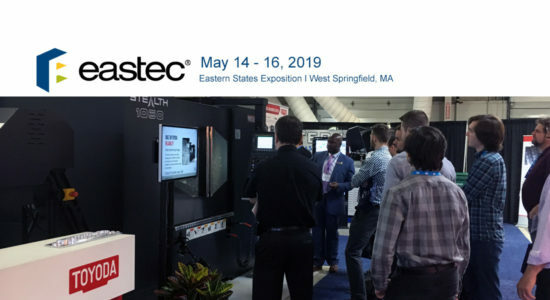 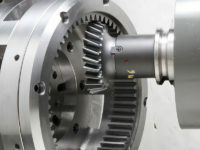 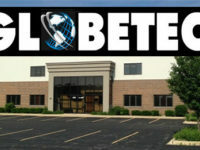 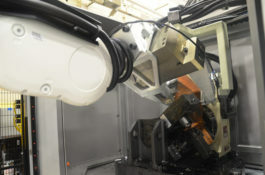 For more information on Toyoda products, visit www.toyoda.com, or join us at EASTEC in booth 1654.